Some shots of a new project. Software used: 3ds Max, Nuke, After Effects. 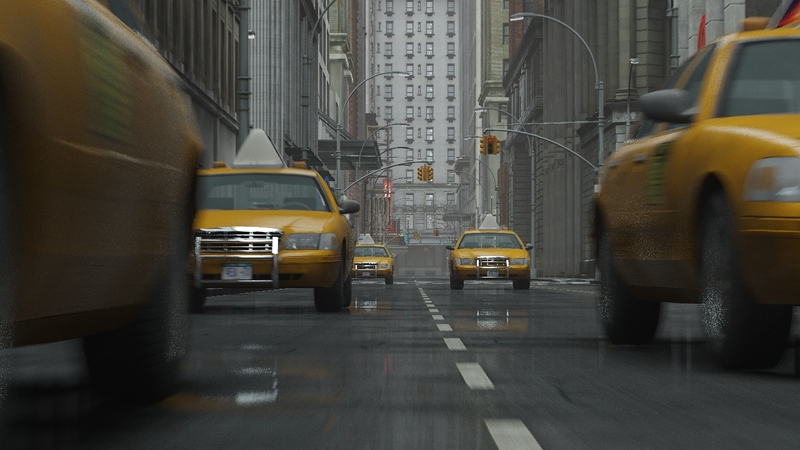 Personal CG project of the New York taxi. I’ve been always fascinated by NYC, and so, I decided to make a full CG animation shortfilm of it. Done with 3ds Max, V-Ray, Nuke, After Effects, Premiere. Some draft renders of the future animation. Turning photo to a 3d animation by using camera mapping technique. Some shots from current project. Software used: 3ds Max 2009, V-Ray 1.5 SP2, Nuke, After Effects, Photoshop. As far as our studio has become too small now (3 employees, no animator as before) we have to solve some new tasks. The below shots were fully made by me including modeling, shading, lighting, animation, compositing and montaging. The main aims were the testing of tree animation, also paper and writing pen dynamics, some new ways of compositing, trying to achieve some special mood in the scenes.